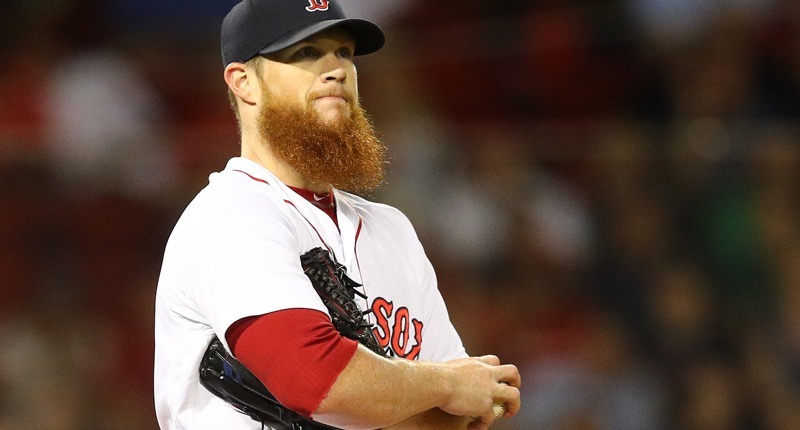 When news of the Cubs bullpen injuries began to break one sore shoulder/hamstring/wrist at a time, our combined attention was turned back to the free agent market, where elite reliever Craig Kimbrel remained unsigned. 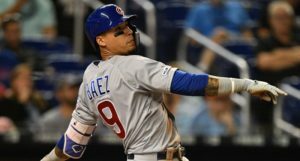 Of course, nothing had changed on the budget front for the Cubs, and since then, they’ve actually gotten some good news in the bullpen, particularly with respect to Pedro Strop, so that no longer feels like something that will actually go down. 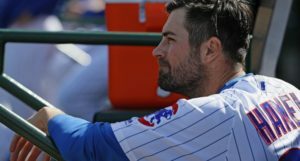 But while the Cubs may be completely out on Kimbrel this Spring, that doesn’t mean his final destination can’t still impact their season rather significantly. After all, it wasn’t too long ago that the Brewers learned they’d be without Corey Knebel for – at least – a while, as he awaits a second opinion on whether Tommy John surgery is really necessary. 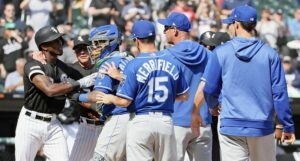 Indeed, not long after those Knebel reports initially came out, rumors began trickling that the Brewers were, indeed, moving on Kimbrel, and that remains a perfectly reasonable possibility. Even worse, given how long Kimbrel has lingered on the market, a team like Milwaukee might just be able to snag a steal of a one-year/short-term deal for a really good player, not unlike what they managed with Yasmani Grandal. 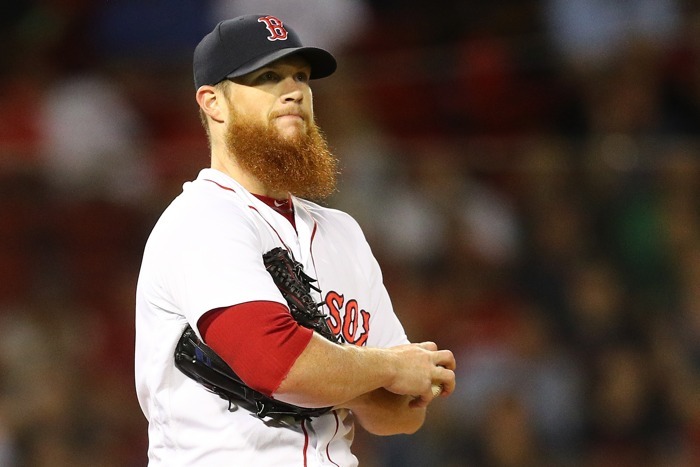 According to David O’Brien (The Athletic), the Brewers are but one of two teams still in the hunt for Kimbrel, which means, at a minimum, if he lands in Milwaukee it really shouldn’t be too sweet of a deal for them. Of course, ideally, you’d prefer the Braves just step up their offer and lure him away, altogether. Neither the Brewers nor the Braves are particularly big spenders, but it does sure feel like the Brewers have stretched their budget quite a bit more than the Braves this winter, so you wonder if they have as much wiggle room to maneuver. For the right, final piece a smart team would make it work no matter what – especially in a division as tight as the NL Central – but let’s hope the Brewers aren’t that. 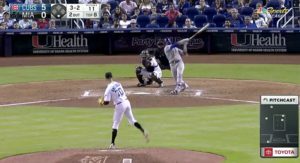 And, no: Kimbrel is not going to make or break the Brewers season – let alone the Cubs – but he is one of the few relievers in the game that can totally transform a pen – even if/when he’s not at his best. We’ll keep tabs on this to see what goes on, but for now … Go Braves. Next Post Next post:WATCH: El Mago’s First Homer of the Spring!